Here are some reviews and feedback from various clients including weight loss reviews from those who achieved their weight loss goals with my support, as well as from individuals who have attended my group sessions and nutrition talks. Other talks and weight loss reviews can be found here. “ Emma was extremely informative, helpful and interesting to listen to. Lots of good tips to take home”. 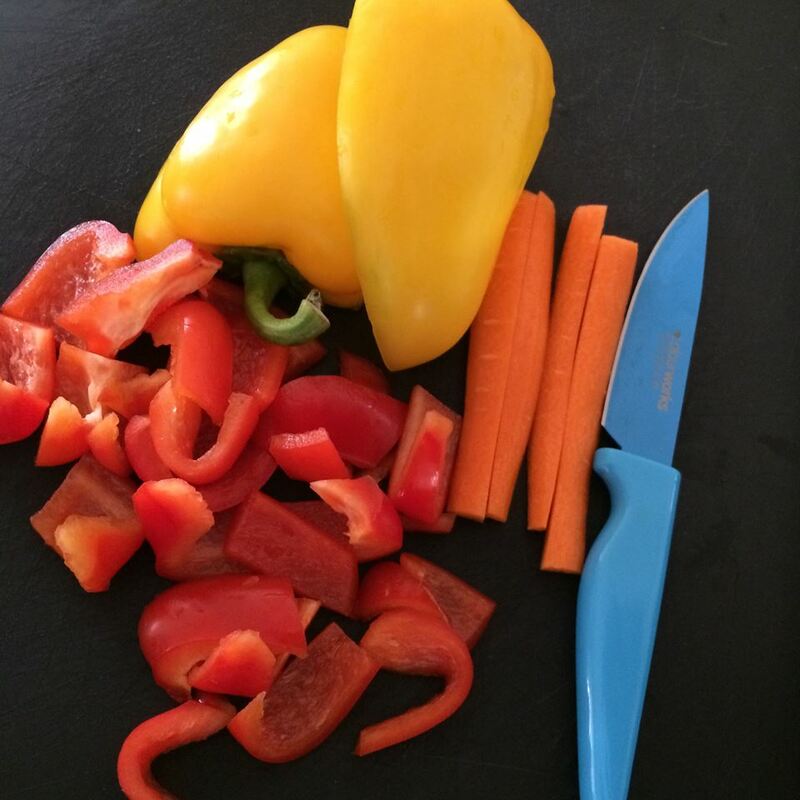 “Emma makes food choices seem easy as she gives you the background to why our bodies crave certain foods. Her understanding of how our bodies work in relation to food is excellent”.